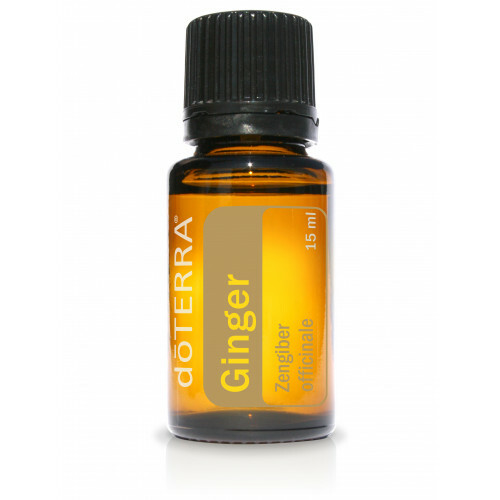 Ginger is best known as an effective digestive aid and for helping to ease indigestion and nausea. As a powerful tonic for the entire digestive system, Ginger can lessen motion sickness, soothe an upset stomach, and help digest food after a large meal. Ginger’s sweet, citrus-like fragrance accompanies a multitude of other therapeutic benefits. Studies have been conducted on Ginger for its positive effect on joint health and can also be applied topically or inhaled to help with digestion issues. Ginger is an indispensable component of worldwide cuisine a featured ingredient in many Asian dishes. Ginger has a hot, fragrant flavor when used as a kitchen spice. In Western tradition, Ginger is most often used in sweets—gingerbread and ginger snaps being two examples.